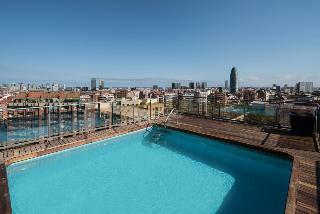 Find huge deals in Barcelona, Spain that you may book now & pay later! 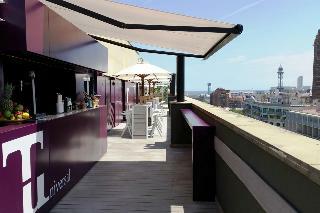 Best prices for in Barcelona, Spain. A dream vacation for you and your family, guaranteed by our travel consultants. 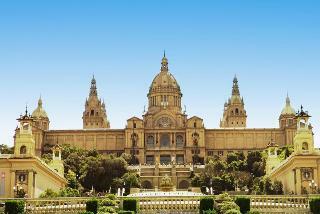 For members-only deals, we recommend using the new filter for deals in Barcelona, Spain. 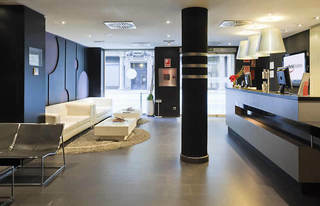 This modern hotel is excellently situated in the centre of Barcelona, just a few steps away from Plaça de Catalunya, La Rambla, Passeig de Gràcia and University of Barcelona. 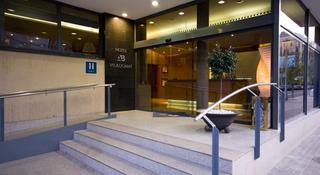 The hotel features a convention centre and is within walking distance from the trade fair centre Fira de Barcelona. The Sants railway station offering direct connection to the airport is within a 5-minute walk. 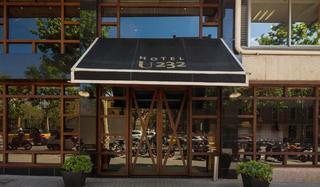 Comfortable hotel located in the heart of Eixample. 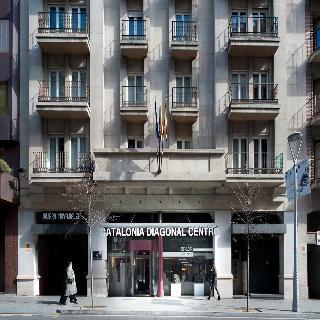 Inaugurated in 1993 and fully refurbished in 2003, its privileged location in the heart of Eixample places it in the city centre. 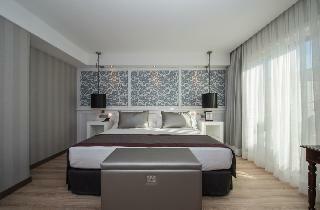 It has 48 elegant guestrooms equipped with all the comfort in order to guarantee the maximum comfort of its guests. 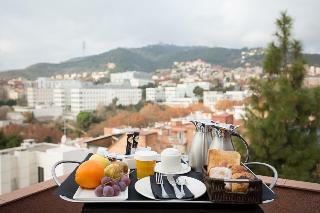 Every morning, the Barcelona Century offers a complete and varied buffet breakfast with quality products. 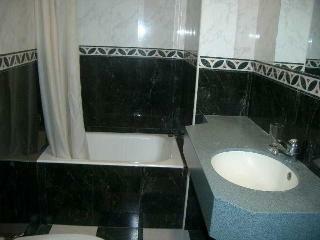 *Free Wi-Fi access in all the hotel facilities. This cosy hotel is ideally located in a beautiful part of the higher area of the city, very close to the renowned Güell Park. Guests may take advantage of the numerous shopping and entertainment venues, as well as the tourist attractions, which are located within walking distance and may also easily be reached by making use of the excellent public transport network. 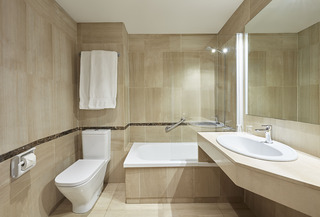 This is a perfect place for a relaxing stay in this wonderful city. 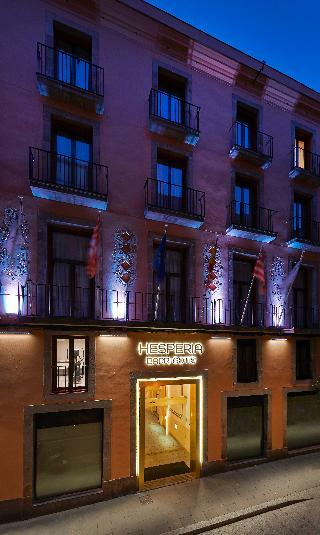 Surrounded by the fascinating streets of the Gothic Quarter, this elegant hotel is located right at Barcelona's historic heart, a short walk from the cathedral and Las Ramblas. 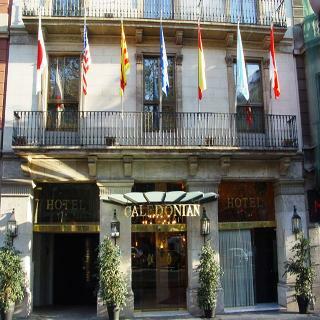 The hotel is set in a street which runs off the magnificent square of Sant Jaume, home to the Catalonian government. 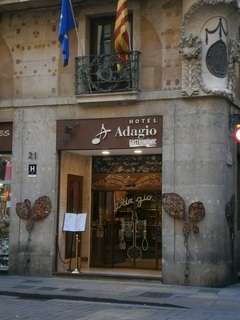 The narrow streets which surround the hotel are full of fashionable shops, historic sites and museums, such as the Picasso Museum. 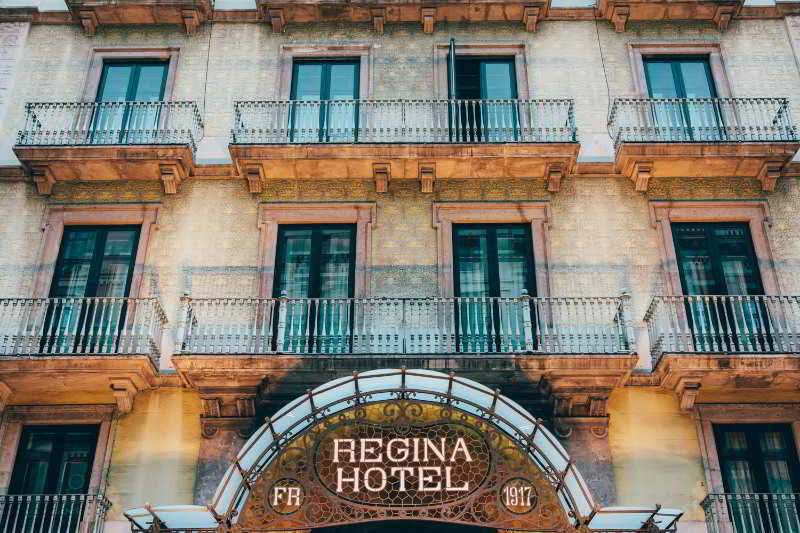 A touch of history: This elegant hotel is situated in the Barri Gòtic, the old town of Barcelona, in a 19th century building that was the birthplace of world-famous artist Joan Mirò. 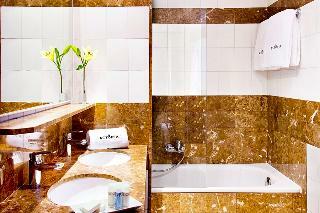 It perfectly combines the charms of days gone with modern facilities. 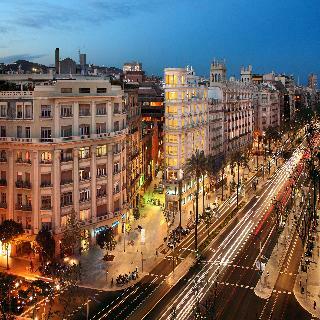 A large variety of shops, restaurants, bars and cafés are in the immediate vicinity, La Rambla and Plaça de Catalunya are just a few steps away. 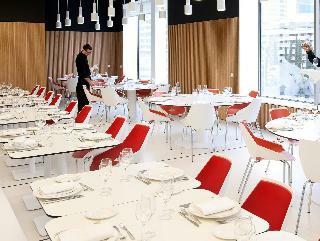 This modern hotel is conveniently located in the shopping and business district of Les Corts, the financial heart of the city. 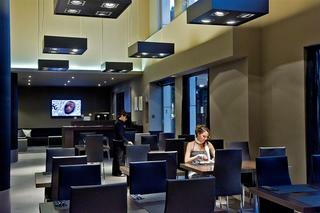 A great choice for business travellers, the hotel offers a business centre. 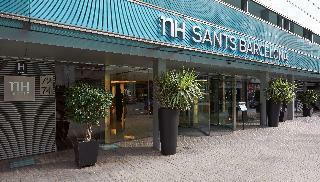 Sants train station, providing a direct connection to the airport, Plaça de Espanya and the trade fair centre Fira de Barcelona are within walking distance, the city centre is easily reachable by metro. This luxurious hotel is situated on one of Barcelona's most famous streets, the Passeig de Gràcia, just a few steps from Gaudí's Casa Batlló. Its neoclassical façade is perfectly combined with a contemporary interior design, its rooftop terrace enjoys an outdoor pool and fantastic views over the city. 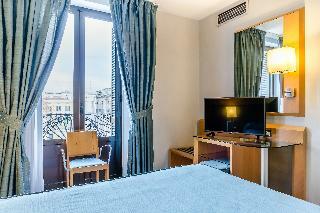 Attractions such as Plaça de Catalunya, Las Ramblas or the cathedral Sagrada Familia are within walking distance. 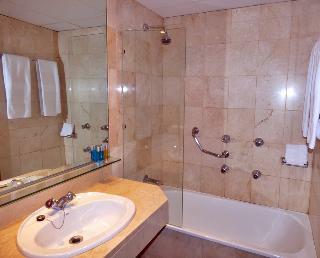 The apartments are located in other building in front of the hotel. 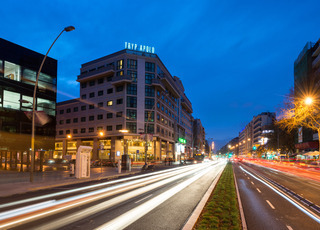 This modern, science fiction themed business hotel is situated directly on Barcelona's main train station Sants, providing easy access to the airport, the AVE high-speed train and the metro network. 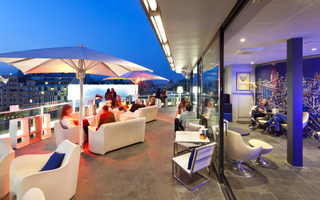 The hotel features a huge facility for meetings and conventions and is just a short walk from the trade fair centre Fira de Barcelona, the financial district and the convention centre Palau de Congresos. 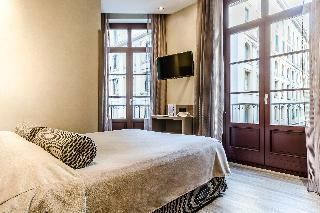 This hotel is located a few steps from Ramblas, Plaça Reial, in the Gothic Quarter, characterized by its narrow streets and ancient buildings. 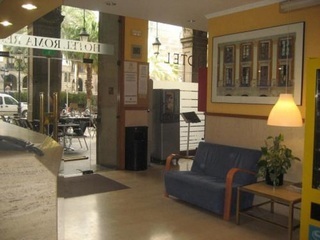 The hotel is a short walk from many of Barcelona's main attractions such as the cathedral, the Liceu opera house, the Boqueria food market, Plaza Cataluña, Las Ramblas, the harbour, the Columbus statue, the Picasso Museum, Plaza Sant Jaume, and many other Barcelona points of interest. This excellent and modern hotel is situated on the outskirts of Barcelona, in a quiet and secluded area very close to Ronda De Dalt. Guests will be able to connect with the centre of the city with the public transport stops located directly in front of the hotel. Within a few minutes, guests will also be able to reach numerous bars, as well as restaurants and nightclubs. The airport takes around 20 minutes to get to by car. 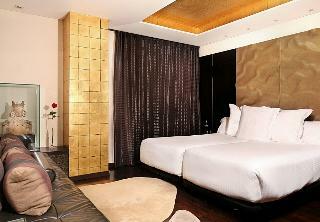 This is a perfect place both for leisure and business travelers.